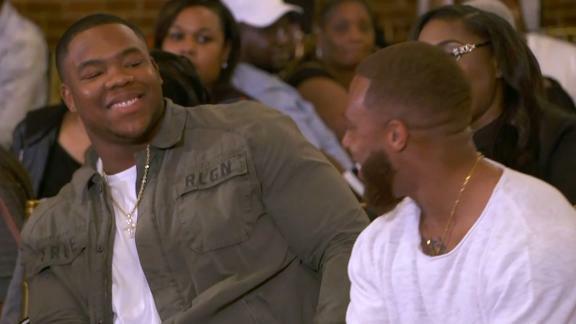 Da'Ron Payne finds out he's going to be a Redskin, then his draft party roars in celebration when the pick is official. For the second consecutive year, the Redskins select an Alabama DL in the first round with Da'Ron Payne. Mel Kiper Jr. says Da'Ron Payne has the size and strength to anchor an NFL defensive line.